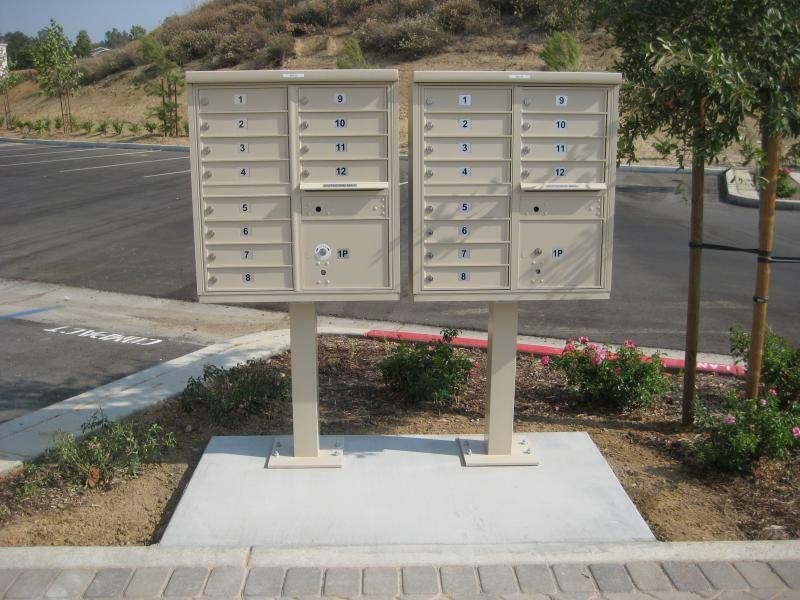 Orange County Contractor Services is also a mailbox distributor for a full line of products. We offer 4C, Cluster Box Units, Horizontal, Custom Configured, Vertical, Locking, Residential, Private Delivery, and Commercial mailboxes. Our specialists take the guesswork out of installing mailboxes, regardless if you need just one mailbox or one hundred mailboxes.